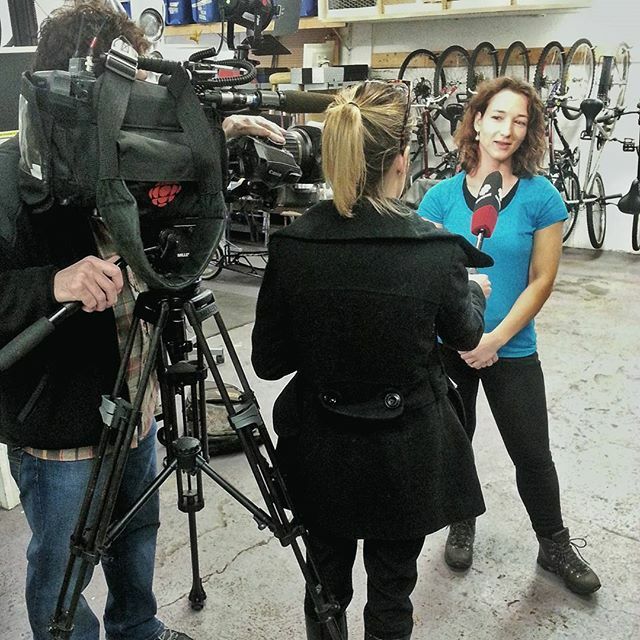 Be sure to check back with us to stay in the loop for upcoming Right Bike events! 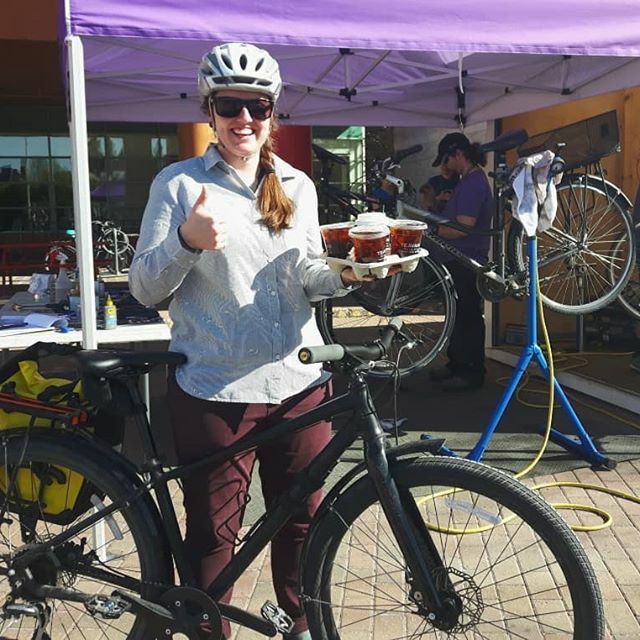 For the moth of May, we have been offering free bike tune-ups on weekday evenings to help promote cycling as a healthy and sustainable mode of transportation. Our mechanics provide quick tune-ups including taking a look at brakes, wheels, tires, gear shifting, and making minor adjustments. 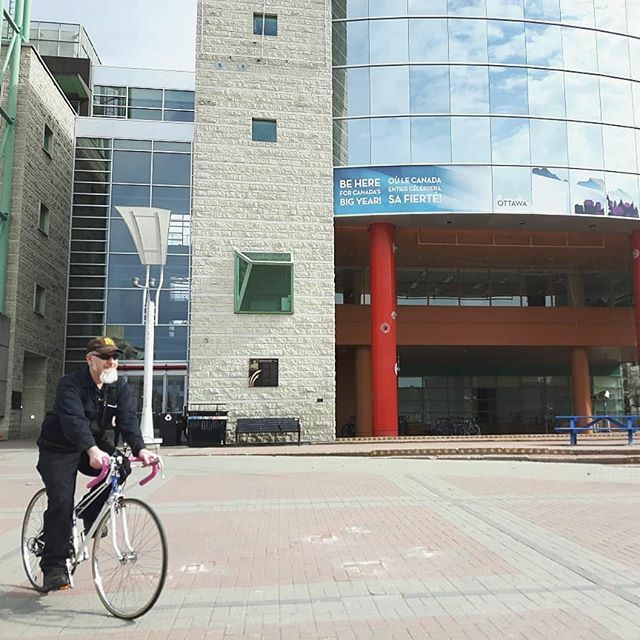 Promoting sustainability and healthy lifestyle choices at your office, campus or community. 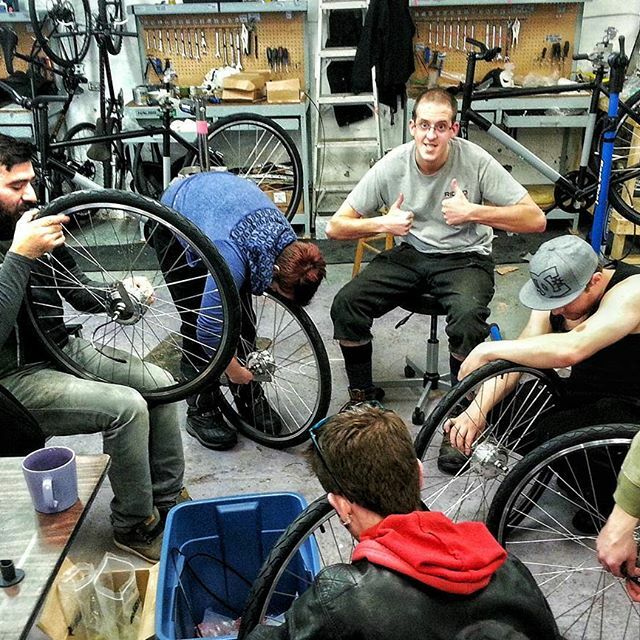 We started out in 2011 as a community-based bike share service in Ottawa's Hintonburg and Wellington West neighborhoods. 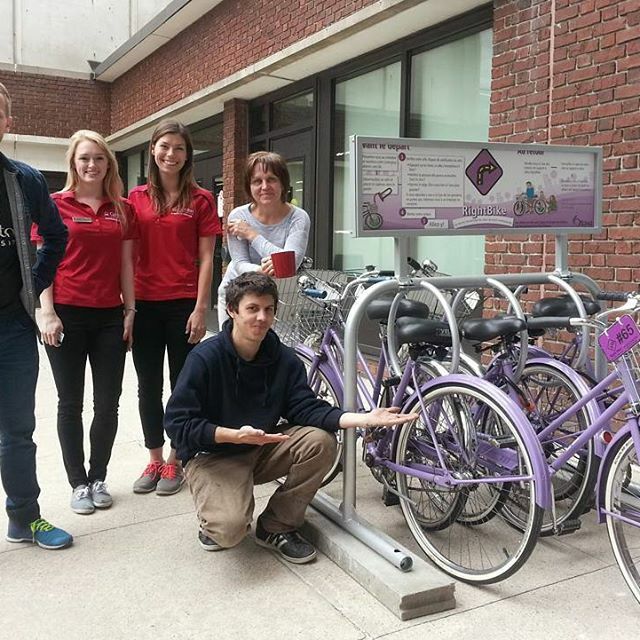 Right Bike has worked with clients like Carleton University, Algonquin College, QuadReal Property Group, Town of Mississippi Mills and the Carleton Place & District Chamber of Commerce to bring our signature purple bikes to their communities. We are currently not offering this service, but please contact us if you have any questions or inquiries. 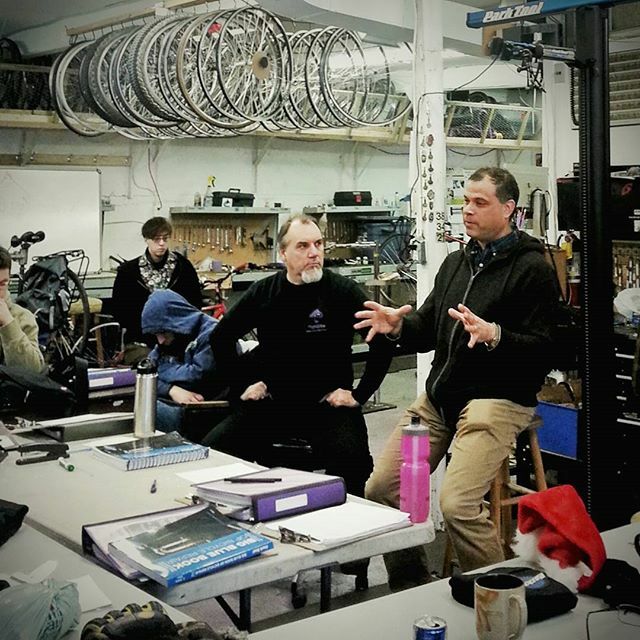 The place to learn bike mechanics. 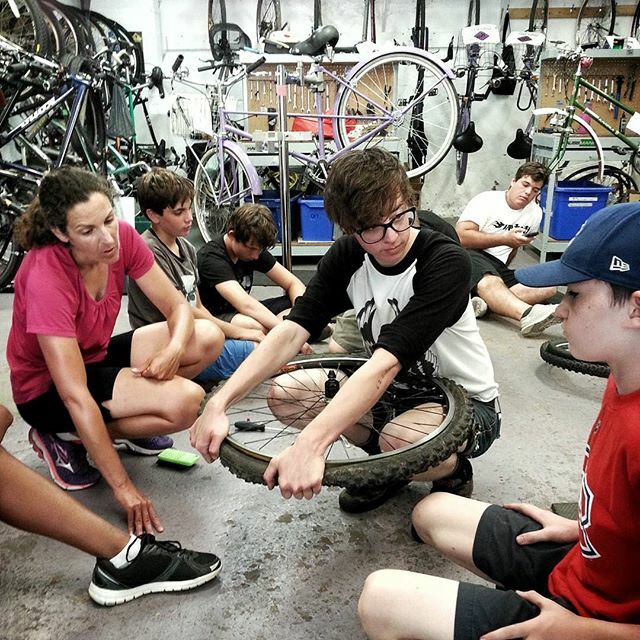 Launched in 2014, the Ottawa Bicycle Academy is educational program within Right Bike dedicated to training in bicycle mechanics for people looking to start a career in the field or just to learn how to maintain their own bikes. 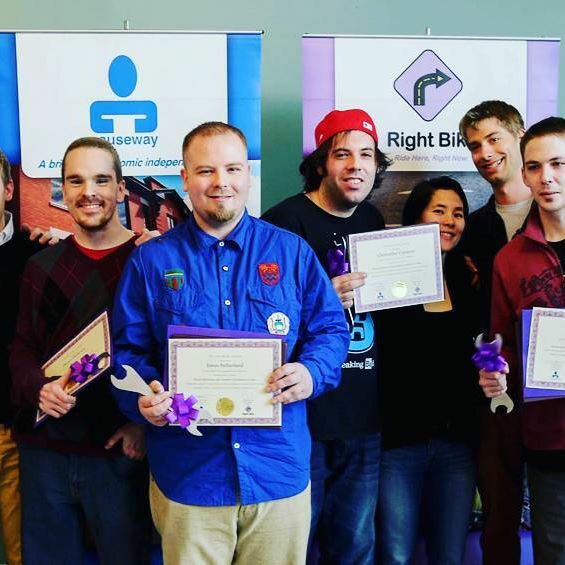 Over the past few years we have been working with organizations like the Ontario Ministry of Economic Development and Growth, Safer Roads Ottawa, Pathway Patrol and the Pinecrest-Queensway Community Health Centre to deliver customized bike mechanics training to specific groups.